It was our best winter holidays ever! 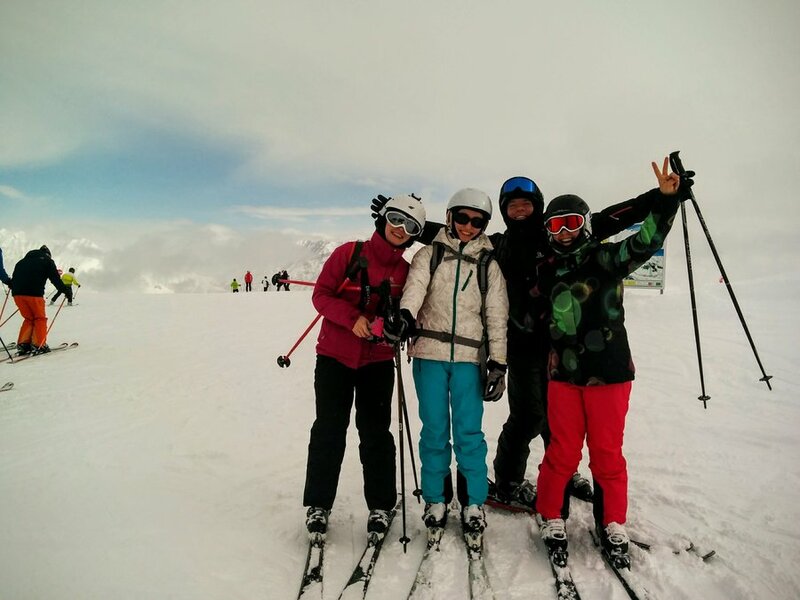 No exaggeration - we had sunny weather, perfect skiing conditions and the views of beautiful Italian Alps kept taking our breath away. To make things even better, we travelled with the funniest and most laid-back people one can possibly wish for. I hope below photos convey at least fraction of the beauty of Italian Alps and the joy and happiness we experienced there.